Thanks Chris. Loving the weather we’ve had for the past few days! Don’t mind ordering some more of that. Have a good afternoon everyone. Severe Thunderstorm Watch just issued for southeastern Missouri and southwestern Illinois on the doorsteps of western Kentucky. 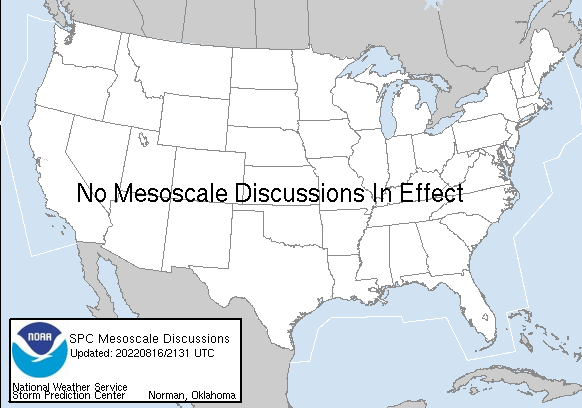 About ten minutes ago, the Storm Prediction Center updated its outlook for today, largely unchanged. 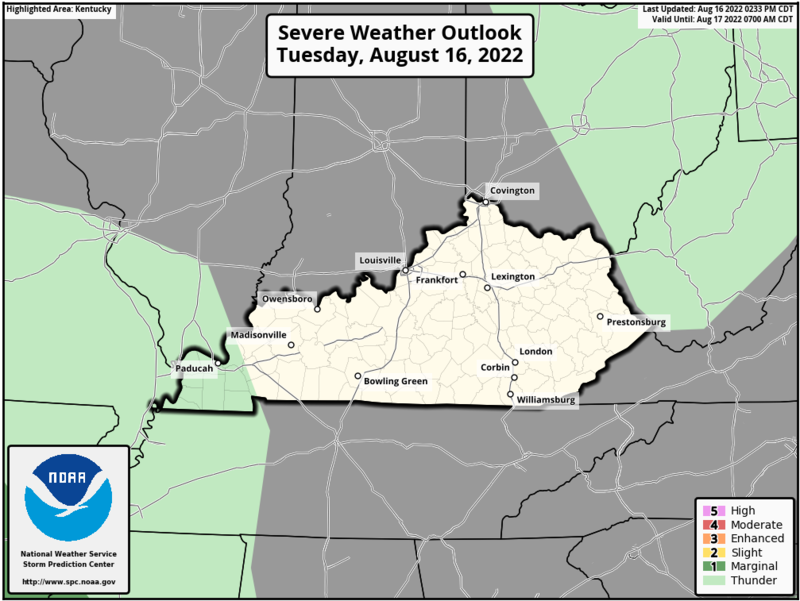 For far western areas of Kentucky and Tennessee, the damaging straight line wind threat and the large hail threat remain the threats with the highest chances. The tornado threat remains relatively low, although not zero. On this date back in 1937 was an outbreak of severe thunderstorms which included an F4 tornado at Winchester KY which caused five fatalities. While it missed the downtown area, the outskirts of Winchester were far less fortunate. This tornado first touched down southeast of Lexington. Temps dropped after the rain came through. Don’t see severe threat now. For its latest update (8pm central/9pm eastern), the SPC downgraded the Categorical severe weather threat from Enhanced to Slight. 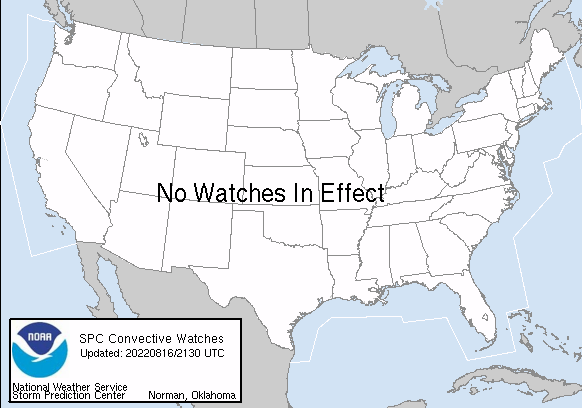 While the Severe Thunderstorm Watches for Missouri and Arkansas remain, the SPC feels it’s unlikely the watches will need to be extended east into Kentucky and Tennessee. As Chris Bailey touched on this morning, the severe wx threat is expected to wane as the storms move east.